The Tower Of London surrounded by a sea of crimson. This is in case anyone needs a gentle reminder of what this country is all about. Have a wonderful week. 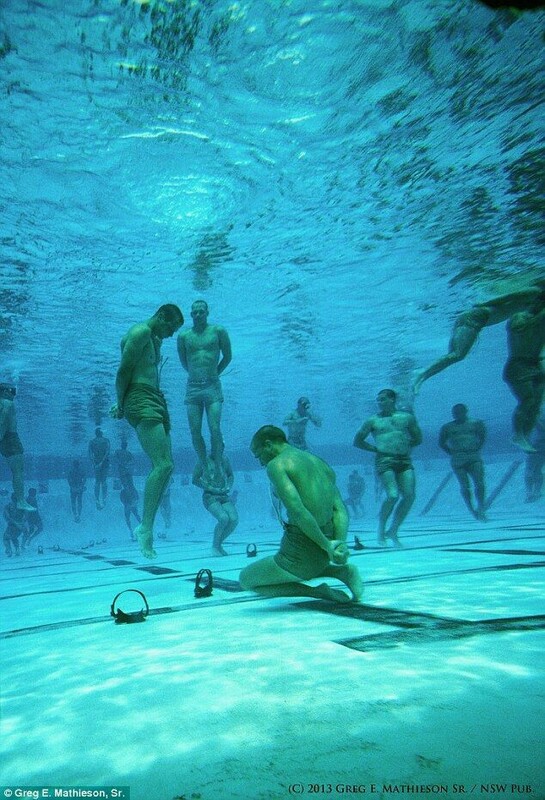 Future Frogmen of the US Navy train for one of the military’s elite group of warriors.